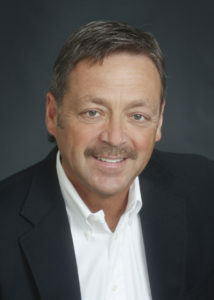 Pat Nobriga – Dumas Real Estate, Inc.
Pat is a SF Bay Area native and a 2nd generation Bay Area Real Estate Broker / Realtor now associated with Dumas Real Estate, Inc. as a Broker-Associate. Pat specializes in all aspects of subdivision Marketing and sales as well as general residential real estate brokerage and consulting. 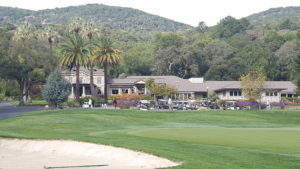 An avid golfer, Pat especially enjoys living in Rancho Solano / Fairfield and selling homes in and around popular golf course communities in Northern California. Pat was part of the original new home sales effort in Rancho Solano where he served buyers as community sales manager for Emerald Homes with over 80 new homes sold. Pat has worked as VP, designated Broker and general sales manager for several public and private new home entities.